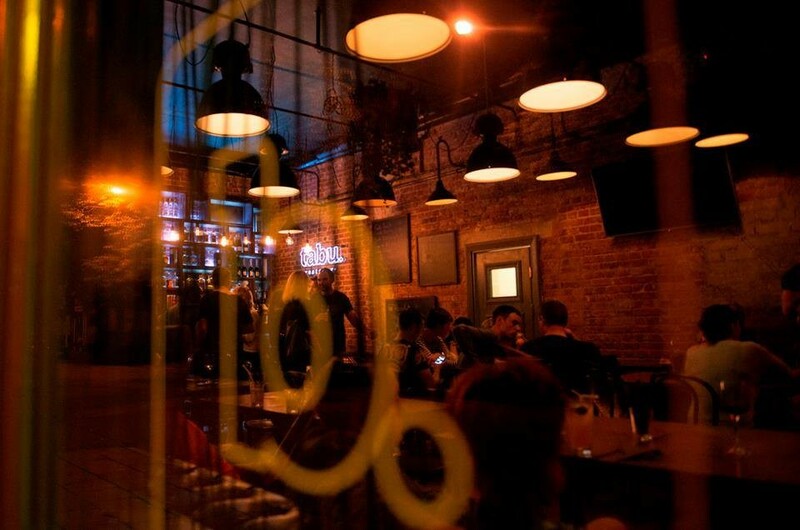 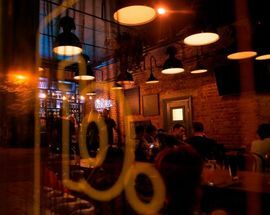 This concert hall-located recommendation is far more than just a simple burger joint and is worth the walk to eat here, not least if you plan on taking advantage of seeing a recital next door at the same time. 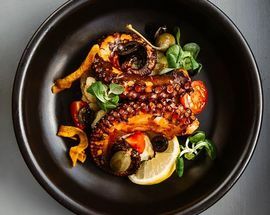 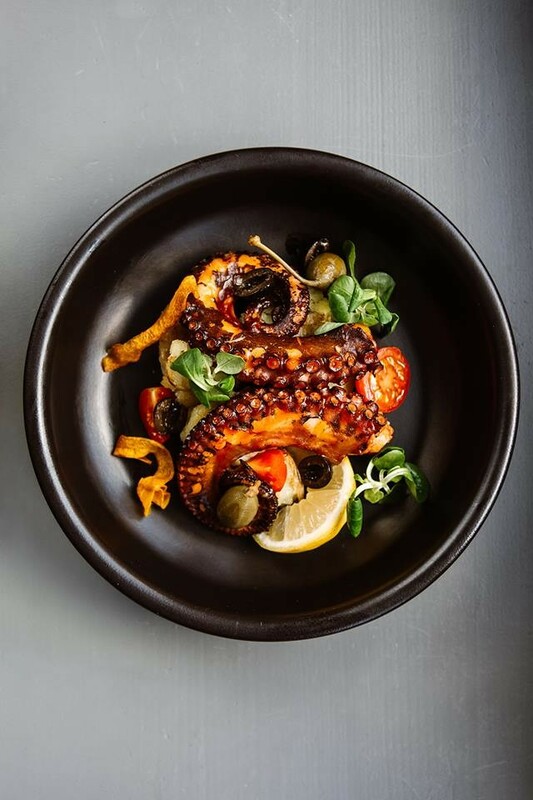 There’s many other things to choose here, from octopus to fish and chips, all of it tasting at its best with the help of a craft beer or two from Kaunas’ Genys brewery. 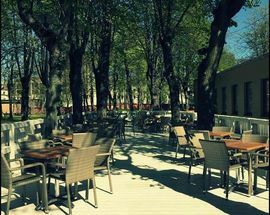 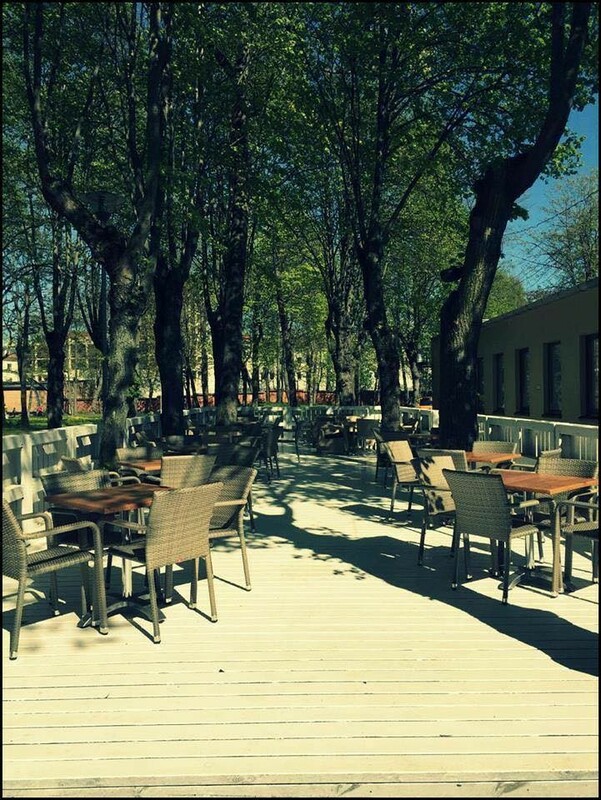 The summer terrace under the trees is one of the best in the city centre.